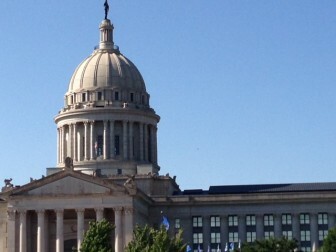 How to choose delegates for a state constitutional convention, improving courthouse safety, and examining state pensions are among the subjects for 122 interim studies proposed by Oklahoma representatives this year. The proposals have to be approved by House Speaker Jeff Hickman’s office. Hickman is expected to review the list by July 10. Interim study groups will meet on Tuesdays and Wednesdays from August to November. The Oklahoma Health Care Authority backed away from cutting payment rates to the state’s mid-level medical providers, such as nurse practitioners and physician assistants.